Exploring the great outdoors doesn’t mean you have to go all Bear Grylls. Azure X membership enables you to get in touch with nature in sumptuous style. 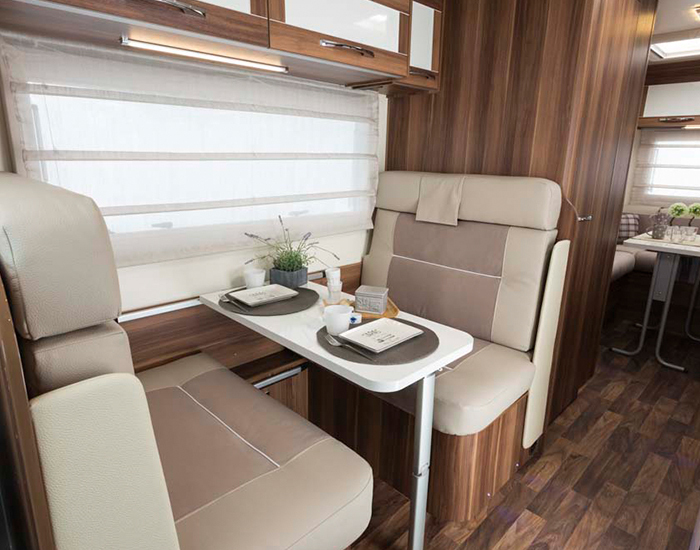 Step into a top-of-the-range motorhome that includes all essential mod cons and creature comforts. Featuring iconic design and branded appliances, these high-end holiday homes give the wanderlust traveller all the comforts of a five-star hotel. Warm cosy beds. Shower facilities. TV and on-board power supply. That’s not to mention the copious storage space to neatly store all your biking and trekking equipment. 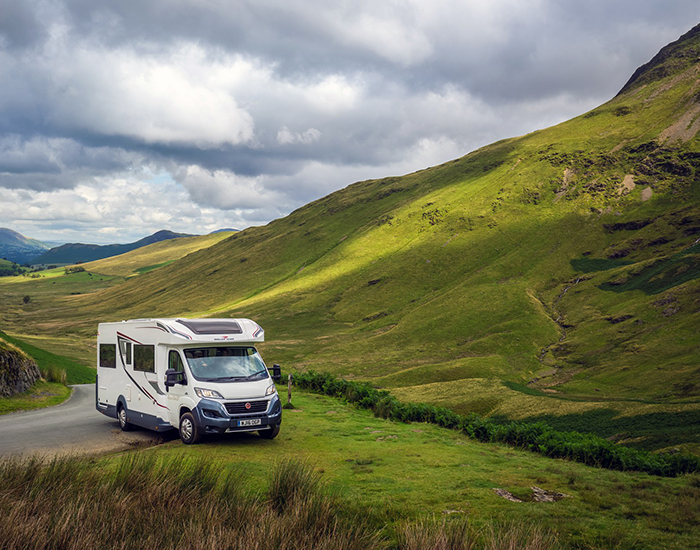 Additional benefits include privileged access to the finest motorhome campsites across the UK. Maybe you long to roam the rolling hills of the Peak District or wish to take it easy in the idyllic Cotswolds. Or perhaps you’re searching for secret spots that lie off the beaten path. Our Travel Experts can pre-load your Sat Nav with the choicest outdoors destinations. Don’t waste time trailing dead-end country lanes and linger longer in those newly discovered stunning locations.